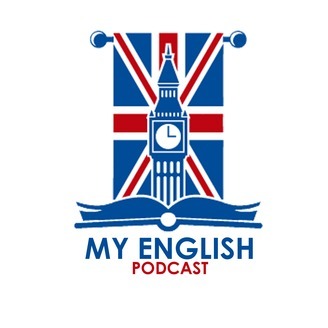 My English Podcast is a new podcast series in slow British English to help you improve your listening and reading skills. Free transcripts for each episode are provided on the website. 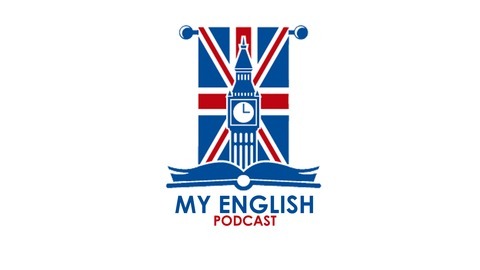 This podcast is about British life, culture, social phenomena and recent events. It is aimed at those people who are looking for content that is read at a relatively slow pace.